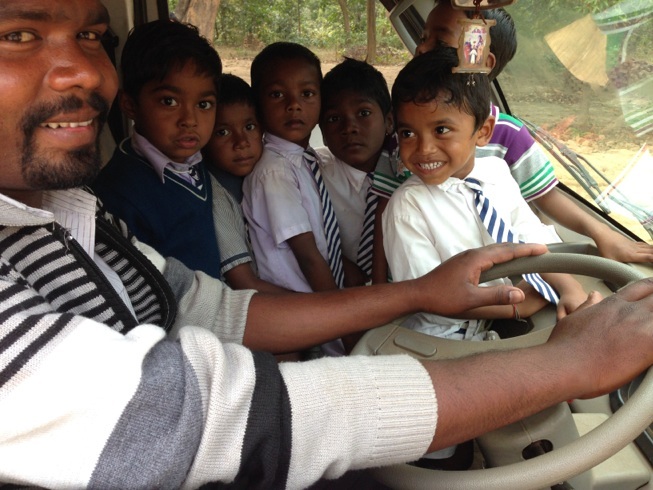 Our brothers and sisters in Orissa India are doing a fantastic work with very small means. 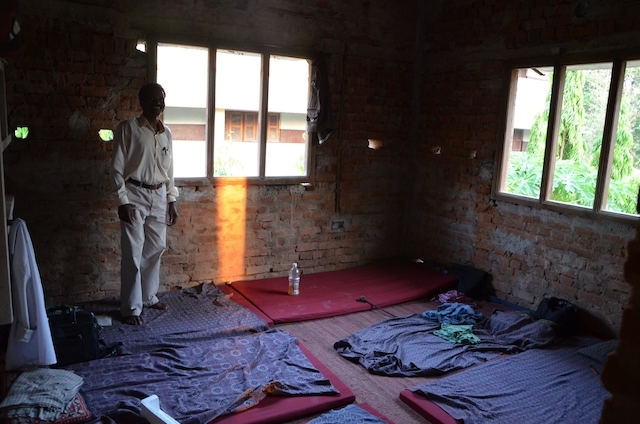 The ministry started 1997 shortly after I met Pastor Pratap and we decided to work together. We started with five evangelists/pastors in one district but are now in ten districts of the state. 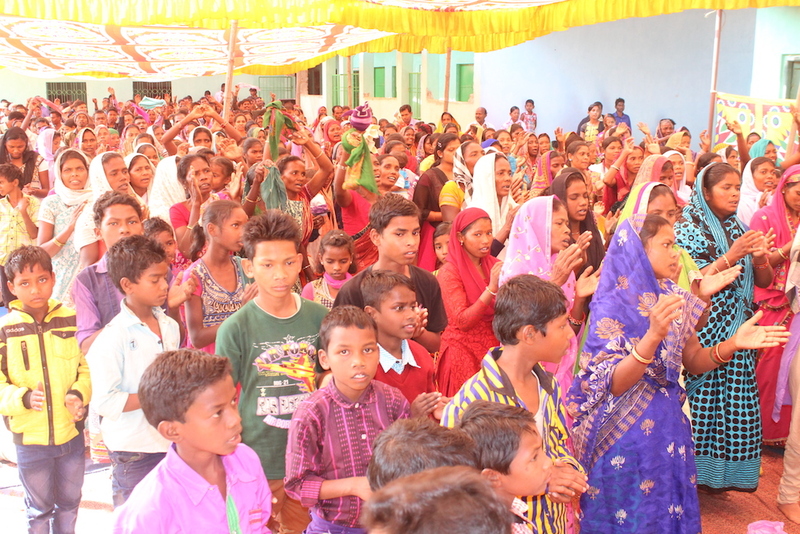 When you know the background of the work there (one of the most difficult areas in India where they have suffered much persecution and even being killed) it is really fascinating to see the growing power of the Gospel. For many years they have faithfully been ministering in towns and villages in the rural areas and the work has slowly been growing even when there has been severe persecution. 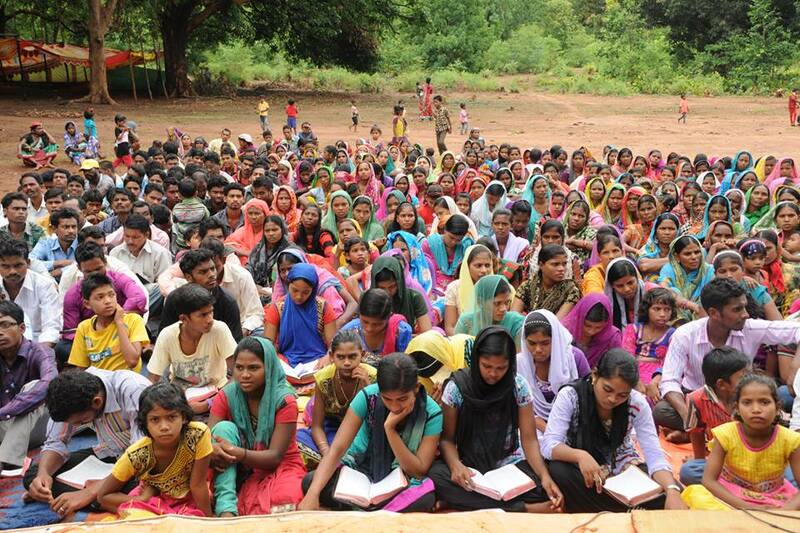 The last few years the ministry has really taken off with many new churches planted all the time. People are receiving life and peace in small gatherings and larger meetings. Hearts are open. A few days ago I received again a stunning progress report for the eight months from February to September this year. During these months and the last years thousands of people are experiencing new life and peace. + The first need is to complete the construction of the upper level of the main building in the Mission Centre. Due to lack of funds it has actually been unfinished for three years, but it must now be completed as it is needed to host people for all the seminars and conferences and leaders meetings. + The second great need is to build a compound wall around the farm where the Christian school is situated. 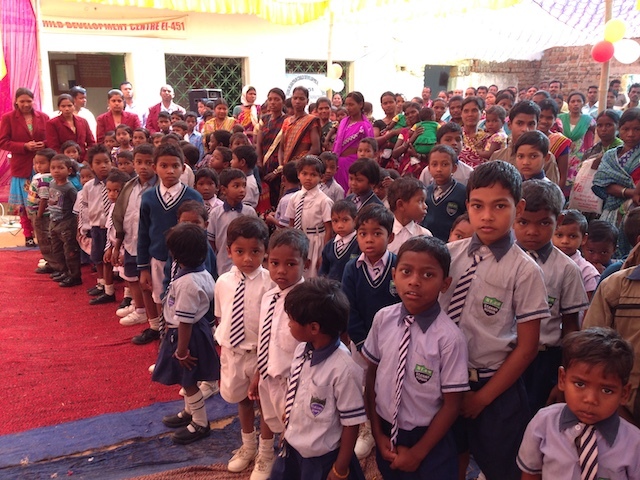 The school started four years ago and now have five grades 1-5. In order to be able to continue to run the school and retain the license they must have a compound wall. It is a regulation by authorities for the safety of the children. The first step is to complete a wall for 200 meters. Thank you all for your help and support in the work. Every gift, small or big is valuable as we want not only to continue but also expand and increase our outreach.